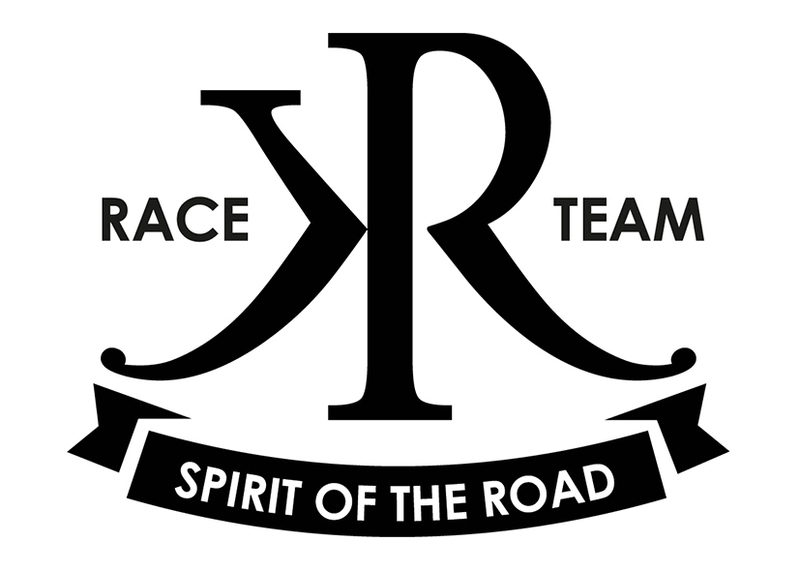 Biker Days Basel 2017 - another great opportunity to promote the KR-Raceteam project. Live on stage: Tiziano our Race Driver, Jupa our Technical Director and Pasqui Vera - a great friend to the team and a donator too! 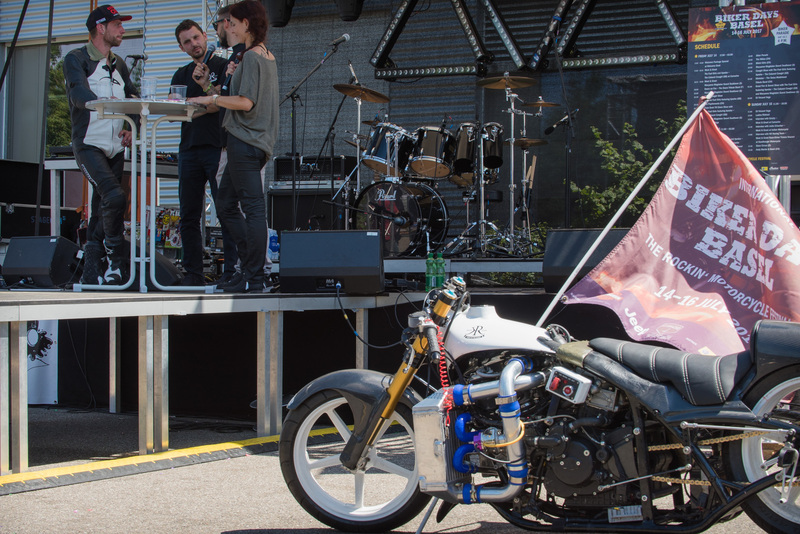 Interview was conducted by Lucia Bieri, member of the Biker Days Basel organizational committee. It gave the team a great platform to explain more about the challenge trying to set a new world record on a non-streamlined (naked) bike and that on salt --> Bonneville Salt Flats!